I love bags. I just don't love paying $15 for a pattern. So when I came across DIY Bag Lover the other day I was so excited. This site has a whole bunch of bag patterns and tutorials on one page. The best part - they are all FREE! Go ahead, check out the site. 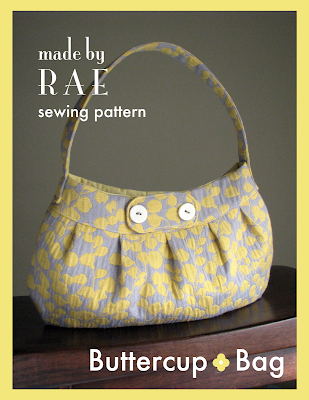 I'm going to make the Buttercup bag this morning.